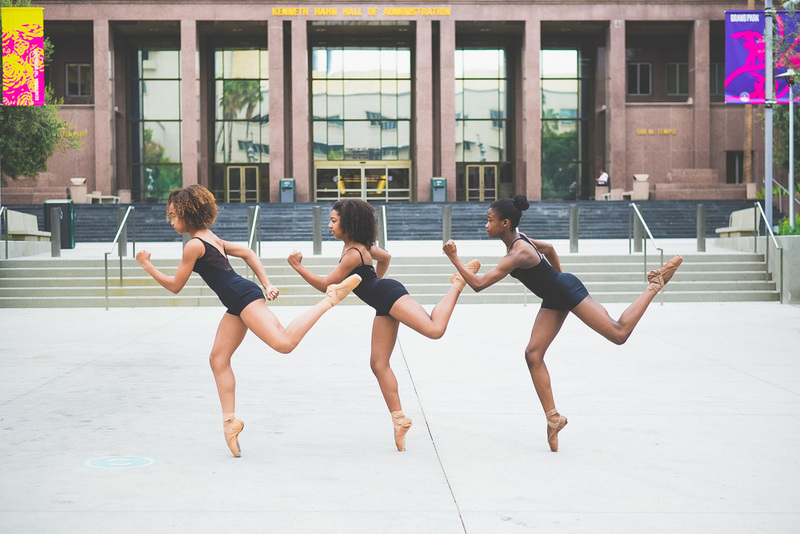 Created in 2012, the Brown Girls Do Ballet® Photo Project was the precursor the movement that you see now. 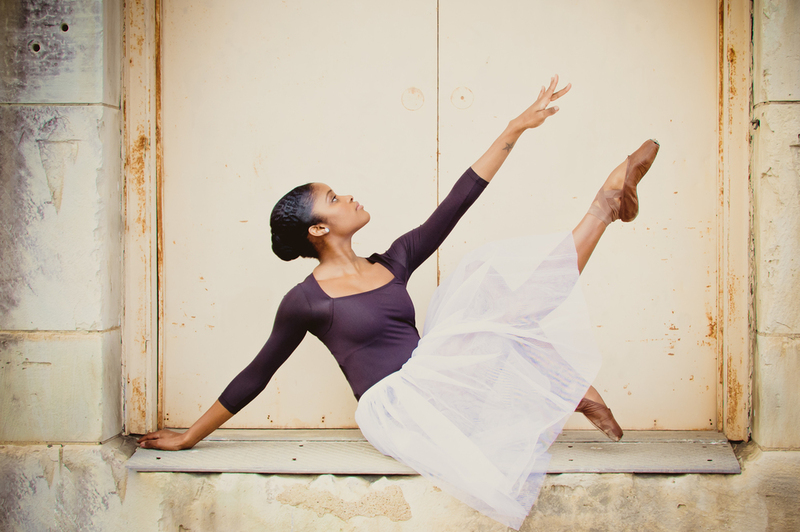 Beginning November 2015, the photos shot by TaKiyah Wallace became an official traveling exhibition. Several dates and cities are in place for 2016. If you'd like the exhibit in your city let us know!